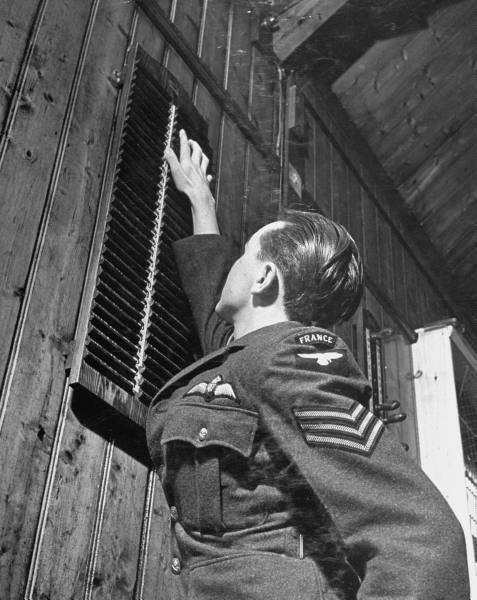 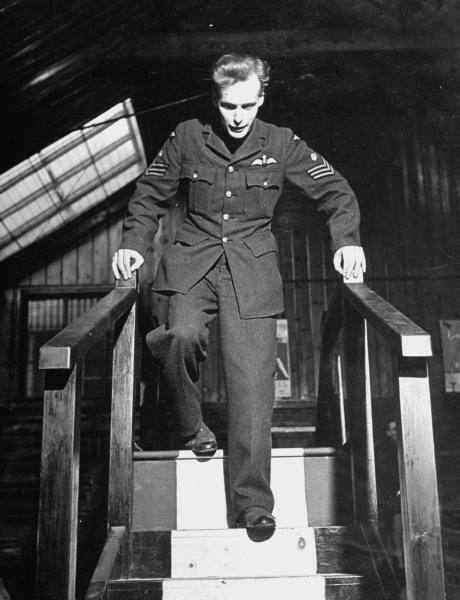 Flying for Britain in the Second World War was probably one of the most dangerous things you could do, even in a wartime context. 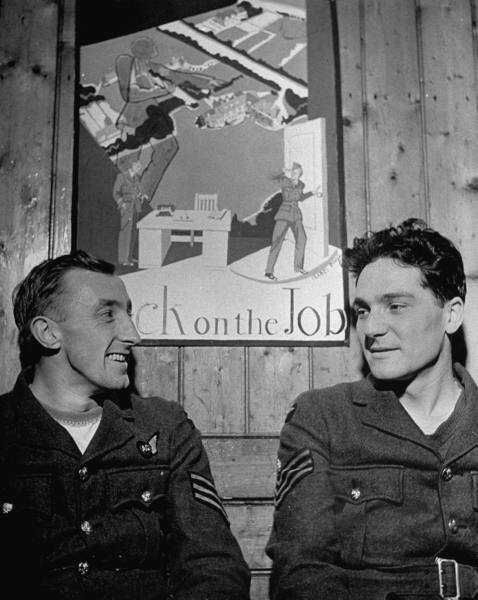 Thousands of very young men (literally; the average age for pilots was 22) went up into the air night after night to defend their country, and many of them never came back. 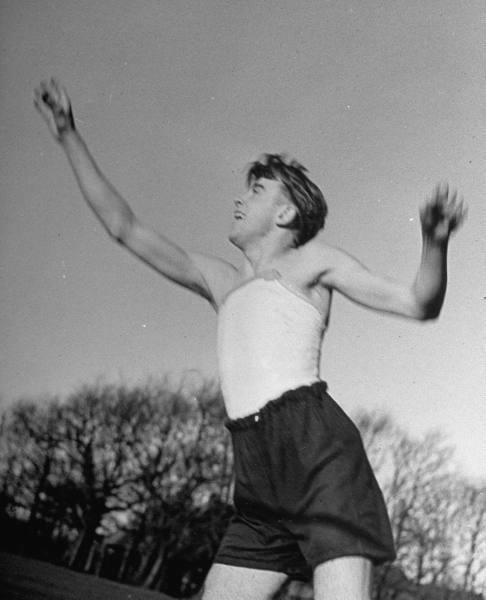 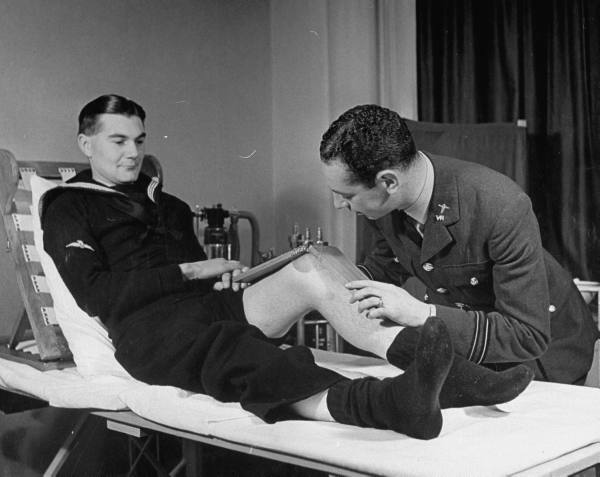 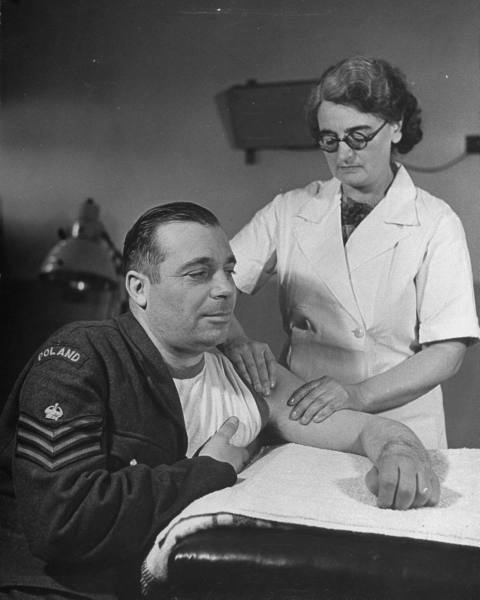 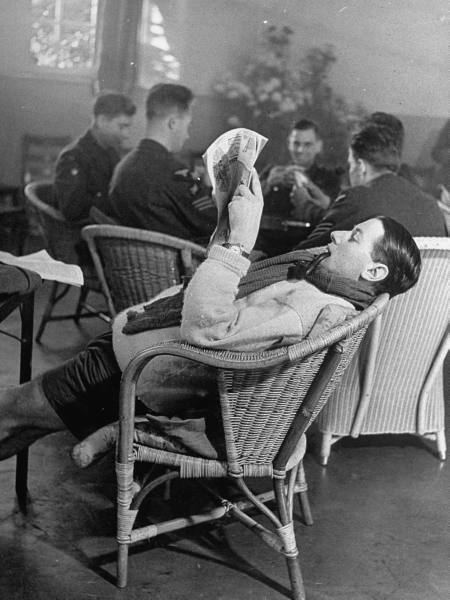 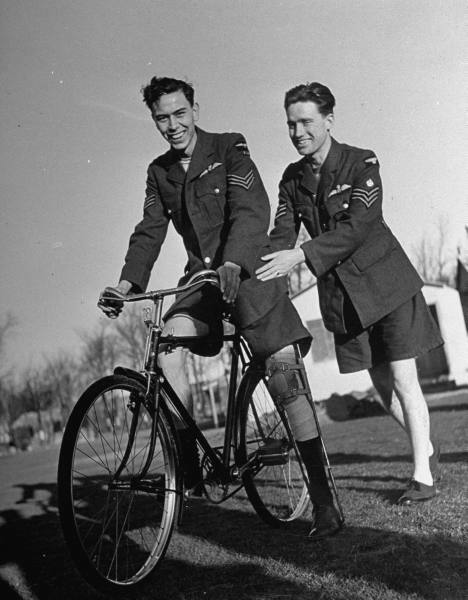 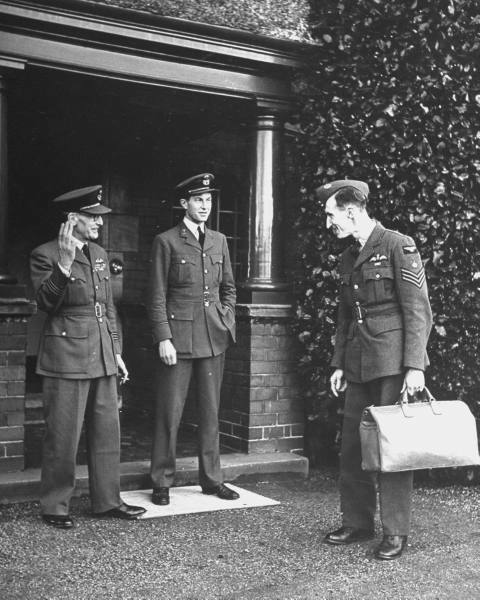 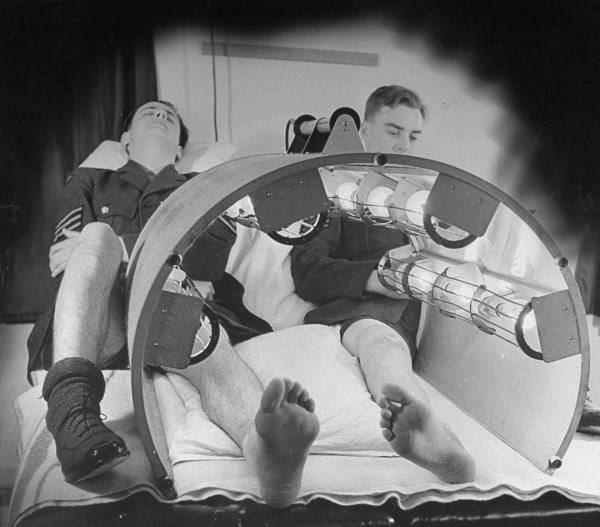 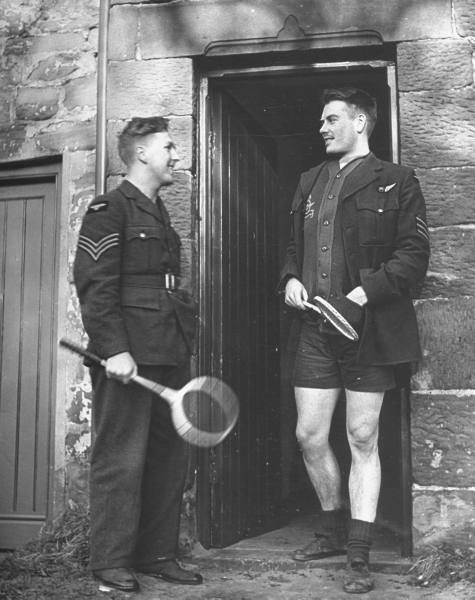 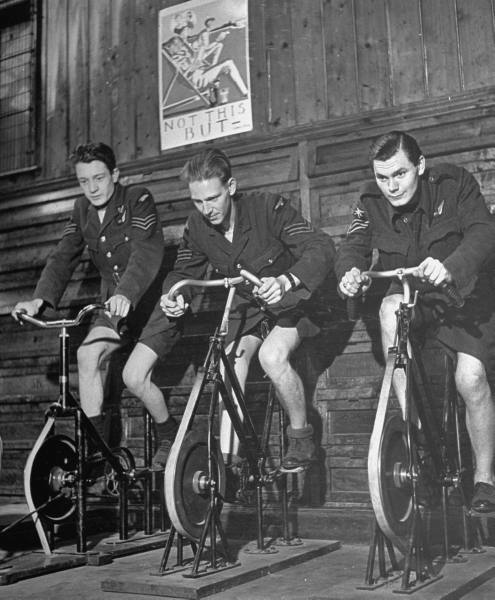 These photographs are slightly less depressing; taken at an RAF rehabilitation centre in 1942, they show the various aspects of recovery for lucky (ish) pilots. 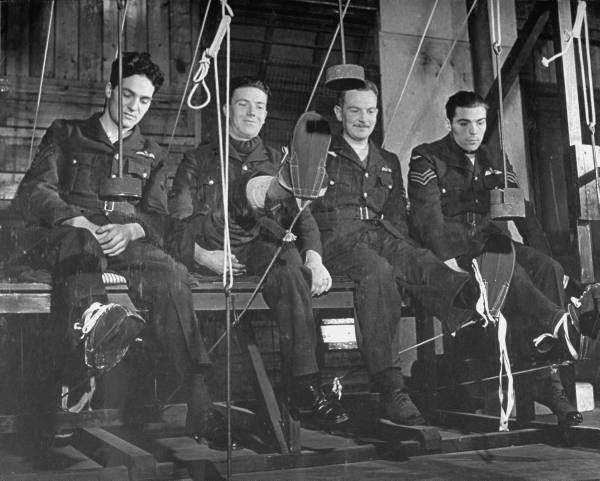 Naturally this is the nicer side of the process, for public consumption; but even so.